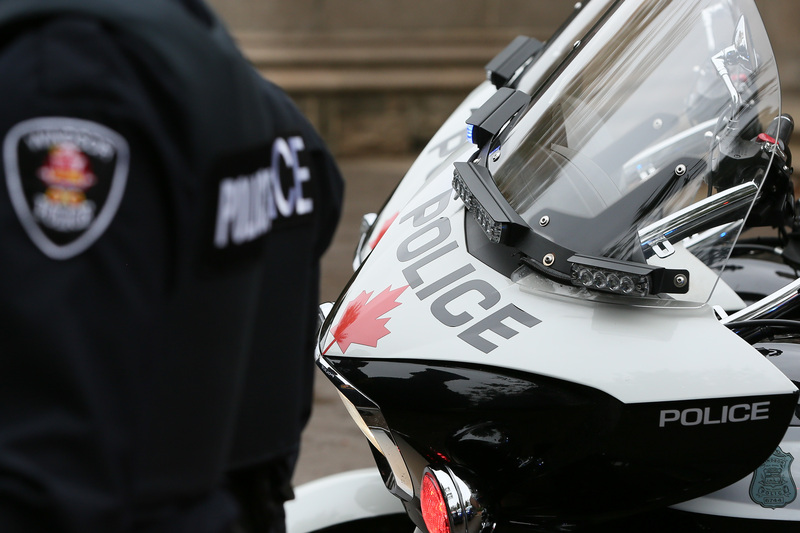 A Windsor man is facing charges after a police investigation. Police say that in April 2019 they began an investigation involving the suspected illegal possession of a firearm. Officers identified a suspect wanted in relation to the case. Investigators also obtained judicial authorization to search a residence located in the 900 block of Banwell Road. On Friday, April 5th, 2019, at approximately 2pm, police located the male suspect in the 8400 block of Wyandotte Street East where he was arrested without incident. Subsequent to the arrest, the search warrant was executed. A rifle, rifle magazine, and a quantity of ammunition was located and seized from the residence. Antonio Chiarappa, a 28 year old male from Windsor, is charged withpossess firearm without holding a licence and possess prohibited device (magazine) without holding a licence.